The JP236 Rath is a brand new JP Rath design which has already surprised the education system and semi pro market with its performance and durability. 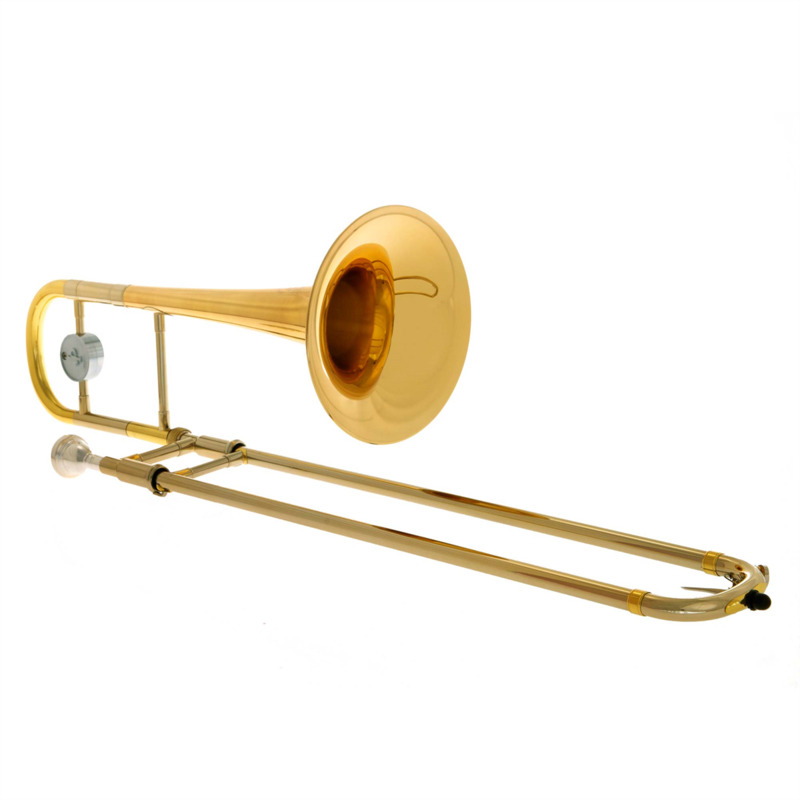 Ideal for anyone needing a good alto trombone, but cannot justify the expense of a pro model. Michael Rath’s input has not only enhanced the performance, but also ensured that the build quality is of the highest standard. Available in lacquer or silverplate.